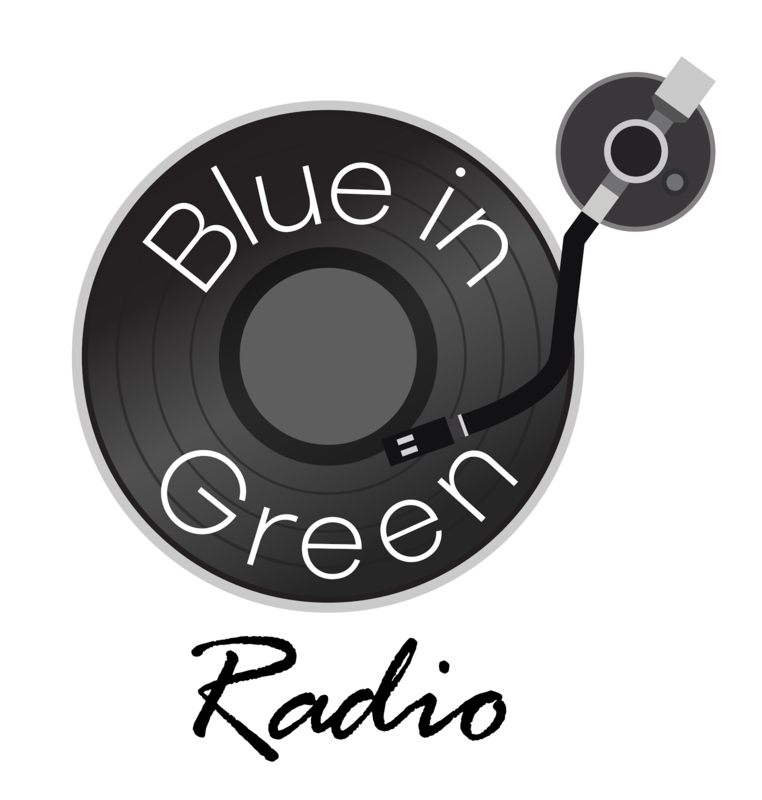 Welcome to the very first Blue-in-Green Podcast! 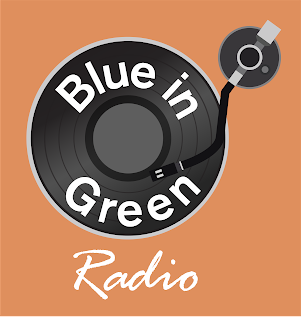 These podcast shows are a spin-off from our live radio show that airs every Sunday morning exclusive to StarpointRadio.com, and will be a series of shows highlighting the work of some our favourite producers, session musicians and writers that have helped so much of our radio show, the music we play and the music we want to get you to play too. 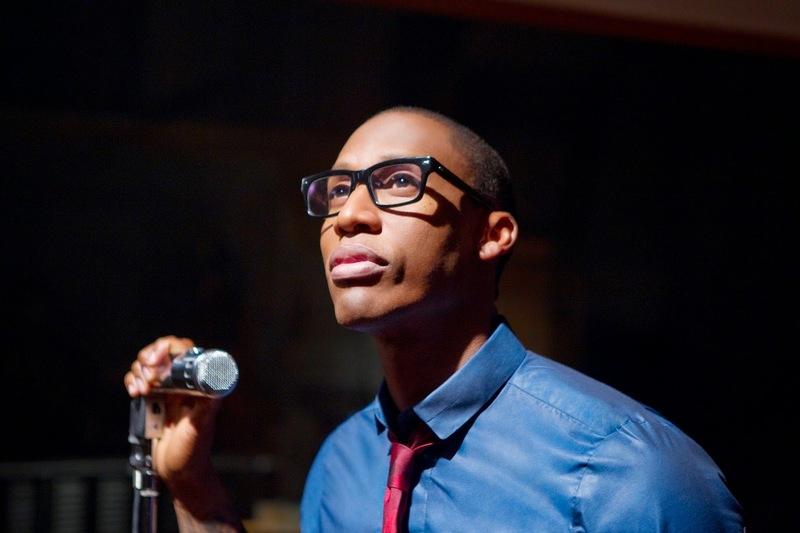 The inimitable work of Raphael Saadiq kicks this series off, so download/listen at your leisure.